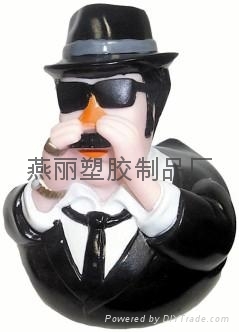 a) unit price:unit price can be negotiable and will be subjected to the ordering quantity b)advatange:we have version of 12hours as well as 24hours, both are with the same size c)MOQ: we dont mind if you order very small quantity,we welcome orders about not only small quantity but also the large in bulk d)colours:we can custom colours for you. you can provide defined colours thru a PMS code or solid sample or even a photo or image which is good enough to follow.Our colour matching accuracy is 99.9%. 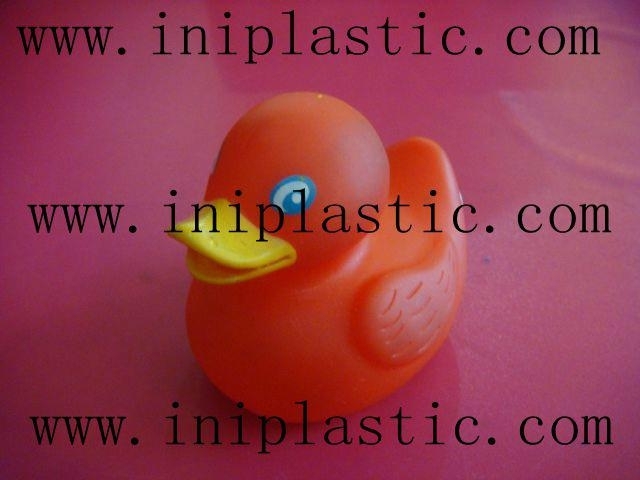 e)our current colours:normally we have more than one colours in stock for your choice. 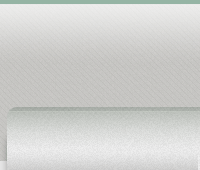 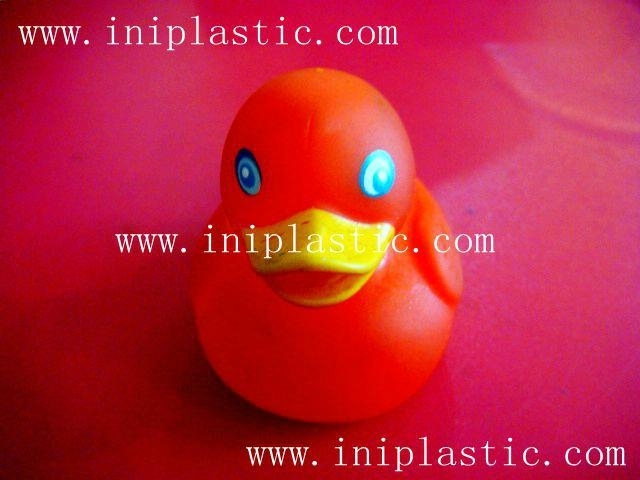 f)logo:we can custom print your logo in 1c or 2C or 3C or 4C. 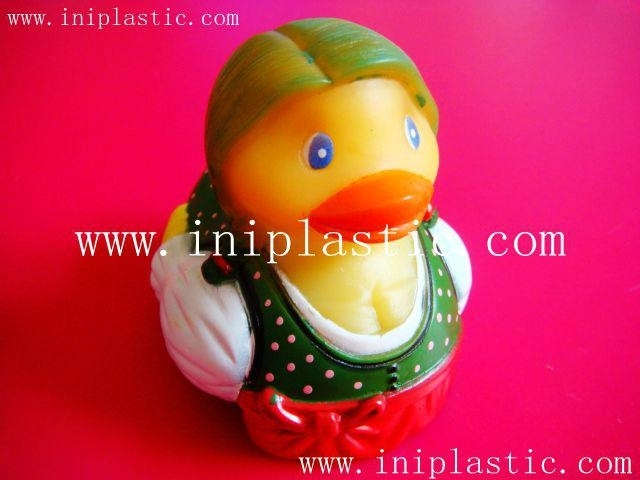 g)packing:to protect the products, we will use inner cases then master cartons. 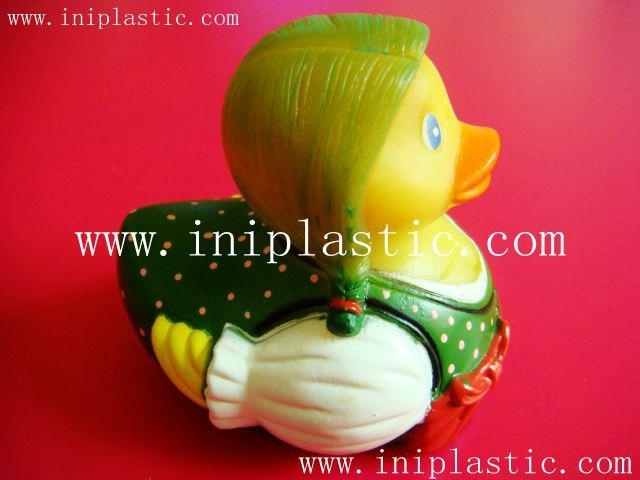 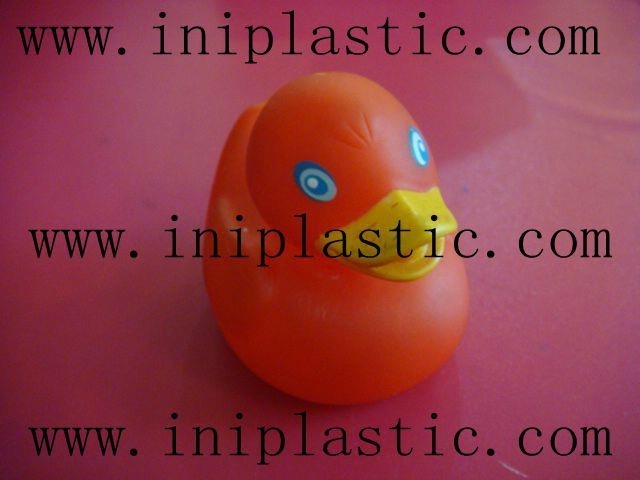 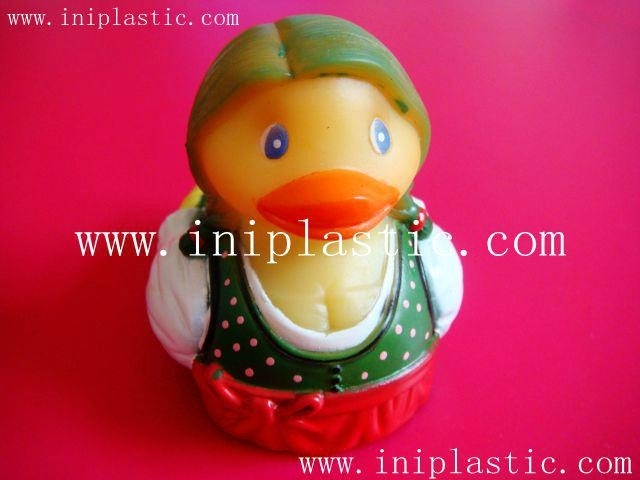 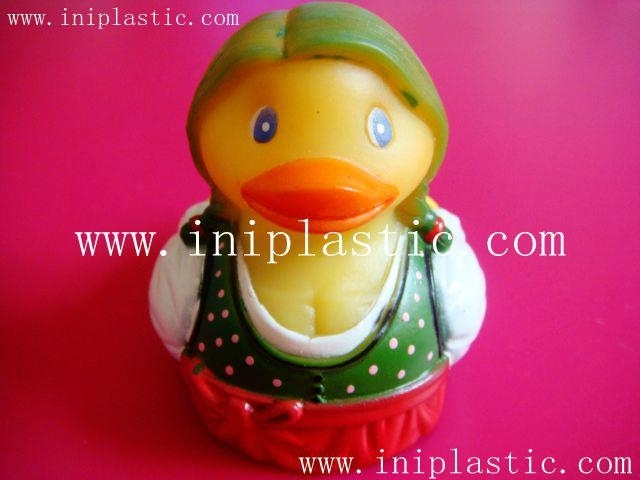 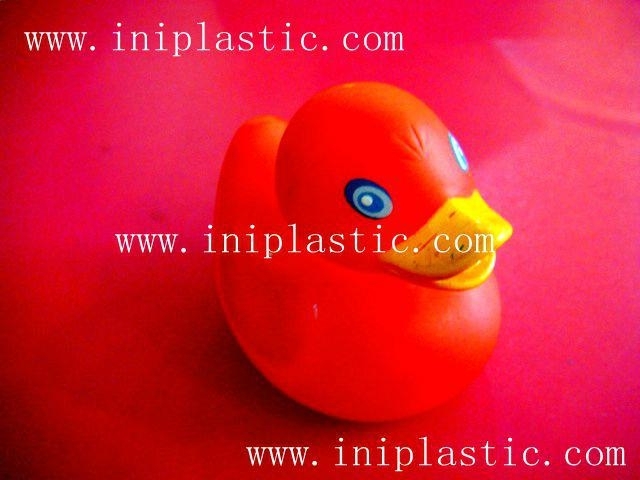 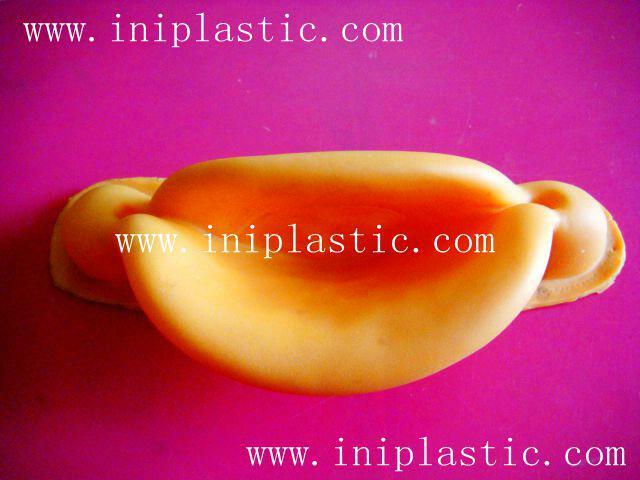 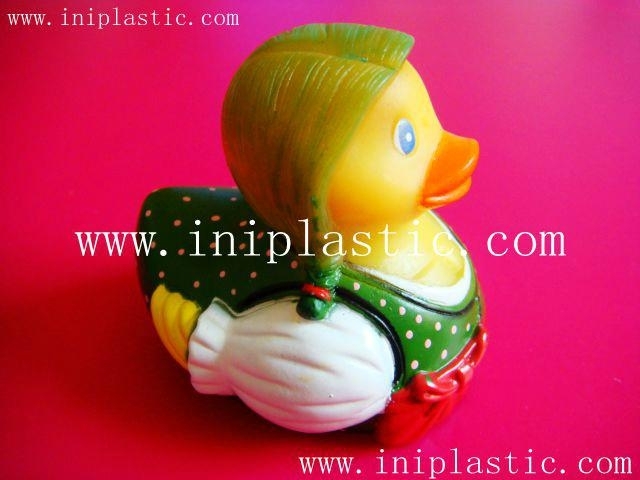 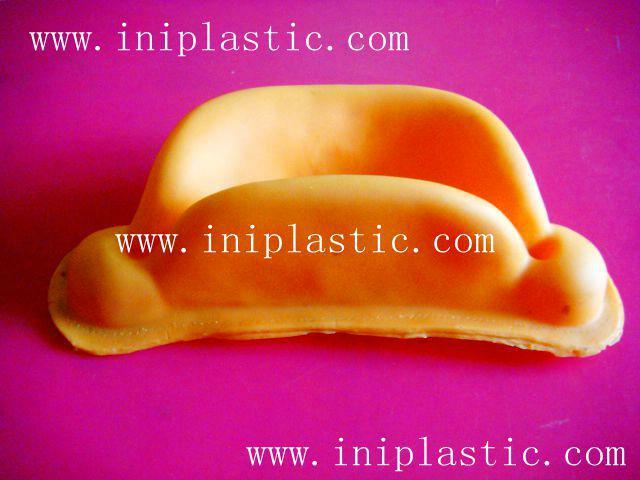 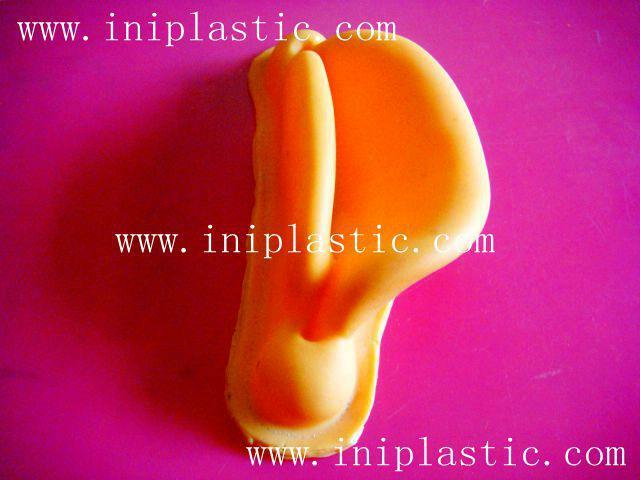 h)materials:Our product is made from enviorenmental-free materials, they are absolutely safe i)We welcome custom making projects, as we are good at building new molds j)on one product, we normally will have at least three kinds of sizes,small, middle and large.